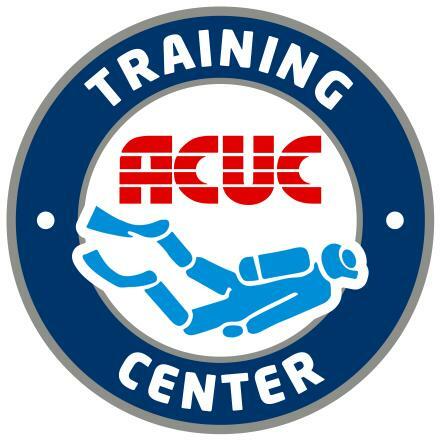 ACUC - American and Canadian Underwater Certifications, Inc. is a worldwide diver training organization originally formed as the Association of Canadian Underwater Councils. ASHI - American Safety & Health Institute CPR and First Aid programs meet the guidelines of OSHA – Occupational Safety & Health Administration and the DOT – Department of Transportation. 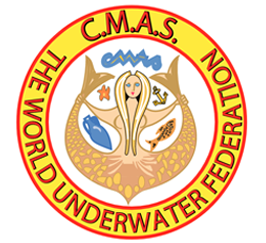 CMAS - The Confederation Mondiale Des Activities Subaquatiques (World Diving Federation) is comprised of 82 national diving federations in different countries throughout the world. DAN - Divers Alert Network is an international nonprofit diving safety organization and assists in the treatment of underwater diving accidents plus provides member Instructor's with oxygen training. IANTD - International Association of Nitrox and Technical Divers, Inc. founded in 1985, is the first diving instructor certification agency to train Enriched Air Nitrox (EANx). In 1991 IANTD extended its range of certification to Deep Air and all breathing gases other than air. IDEA - International Diving Educators Association was originally established in 1952 as part of the FSDA - Florida Skin Divers Association. FSDA was and still is a large group of politically active dive clubs. FSDA was changed to IDEA in 1978. IDEA is represented in over 30 different countries. 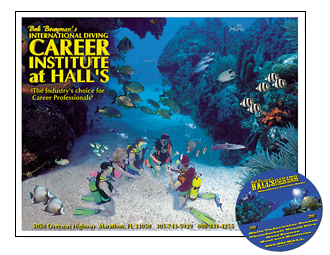 NAUI - National Association of Underwater Instructors was formed in 1960 for trained underwater educators. 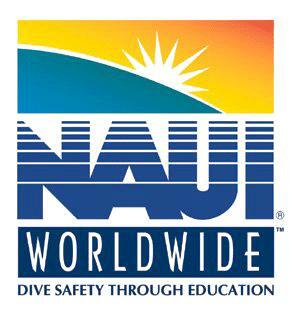 NAUI has grown to become the world’s largest democratic underwater educational association. 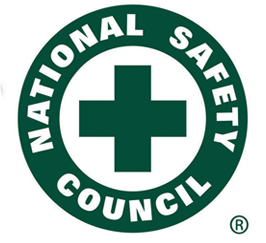 NSC - National Safety Council was chartered by an act of Congress in 1953. The National Safety First Aid Institute provides up-to-date training and materials in the art of first aid and basic life support (CPR). PADI - Professional Association of Diving Instructors is the world’s largest diver training organization. PADI training is handled through specially selected employees of the Institute. 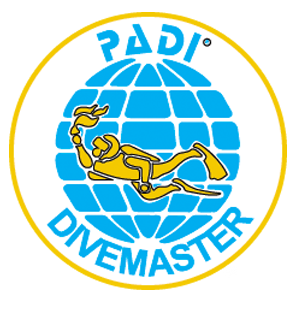 PDIC - Professional Diving Instructors Corporation is an international SCUBA training and certification agency founded in the 1960s. PDIC offers diver training from the open water level to instructor. RAID – Rebreather Association of International Divers is currently one of the newest and fastest growing diving organizations in the world. Known for their outstanding Internet study materials, RAID developed totally modern and innovative courses with the ease of home study curriculums. SDI – Scuba Diving International grew out of a sister company TDI – Technical Diving International. SDI Instructors reflect a new, fresh, innovative approach to diver training. 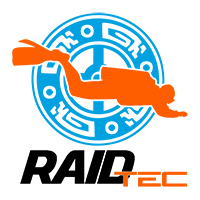 SEI – Scuba Educators International is an organization made from the YMCA Scuba Instructor membership. YMCA shut down their scuba agency in 2009. This new organization continues to provide the highest level of community-oriented education for previous divers, instructors and YMCAs. SNOKA Diving - SNOKA diving gives tourists the freedom to quickly breathe and explore underwater without the weight of a tank on their back. Easier than snorkeling, SNOKA requires little training and is an instant gratifying experience for vacationers in resort areas. The Institute at Hall's is the official training center for certifying "SNOKA Guide Trainers" to work throughout the world..
TDI - Technical Diving International is a training and diver and instructor certification agency specializing in programs beyond the traditional boundaries of recreational diving.